P.M. Edition for March 12th: In another big defeat for British Prime Minister Theresa May, lawmakers voted down her Brexit deal for a second time on Tuesday. 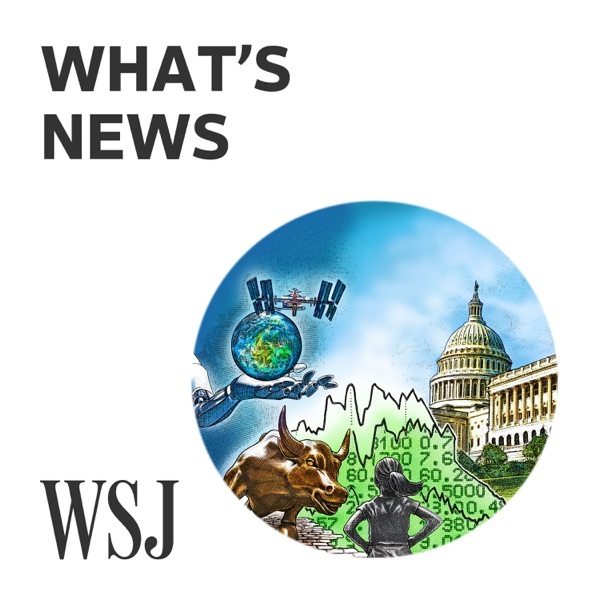 The Wall Street Journal's Jason Douglas has more details on what happened and what comes next.